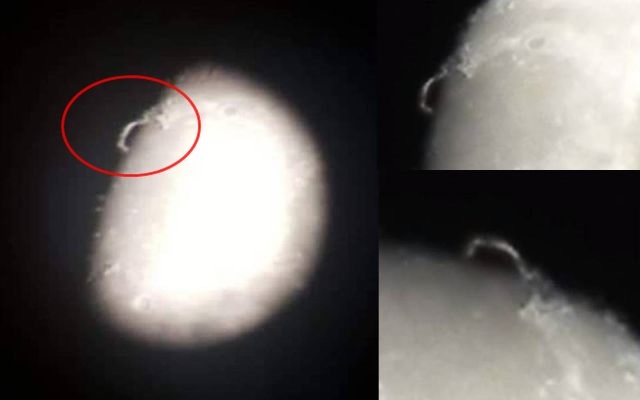 On September 19, 2018 Tara Anderson who studies Physical Sciences at University of Southern Queensland, Australia has captured a very strange structure on the Moon. Normally with this type of photos, you see craters or rock formations on the edge of the moon but this object clearly stands out above the moon surface. Some people suggest that the anomaly is “Sinus Iridum” a plain of basaltic lava that forms a northwestern extension to the Mare Imbrium on Earth’s moon. 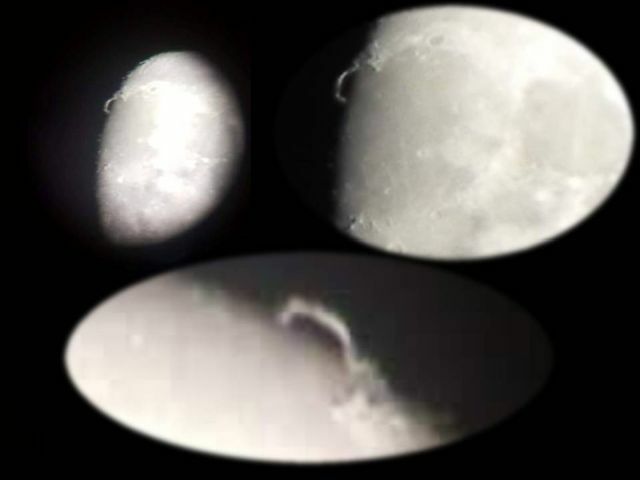 Or maybe it is imagination and it just a shape or pattern of a crater rim, reflected by sun light but since there is too much evidence of artificial structures and UFO activity on the Moon it is quite possible that the object, that looks like a bridge attached to the Moon’s surface, is something other than a crater or rock formation.